Healthcare reform is one of the most talked about topics in the country today. It is often misunderstood, politicized and confusing. VelaPoint is a nationally-recognized industry leader in both product and training. We have licensed and FFM (Healthcare.gov) certified agents ready to assist you and your customers in all 50 states. As healthcare reform progresses, the number of carriers will grow, and our national reach will grow right along with it. 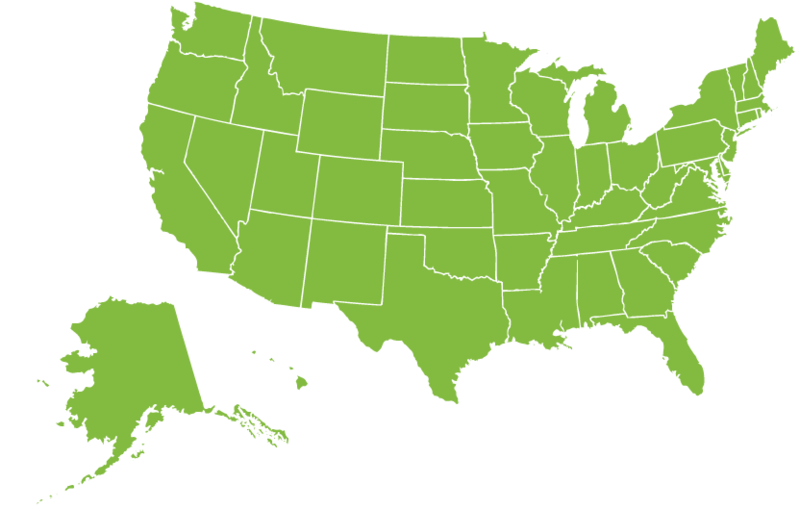 VelaPoint offers a turnkey partnership with access to major carriers in all 50 states. As the insurance landscape continues to change, rest assured that our agents have the most current training and product updates for your clients.